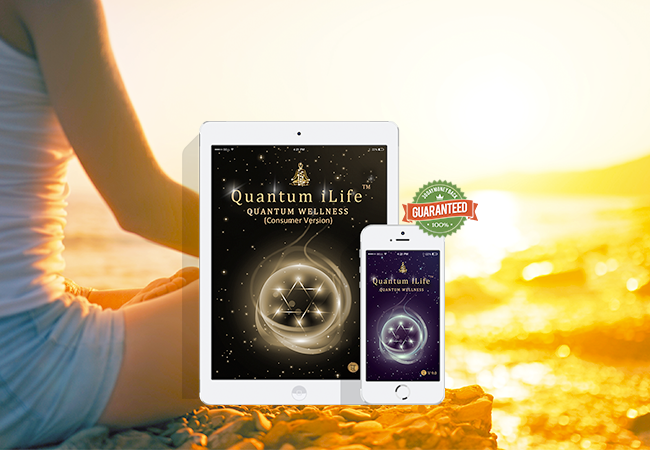 The Quantum Life RIFE app received a major upgrade recently. This is not only an upgrade, it’s a whole NEW sound generation system based on bija mantra core frequencies. Actually it is far more work than the original RIFE Program. 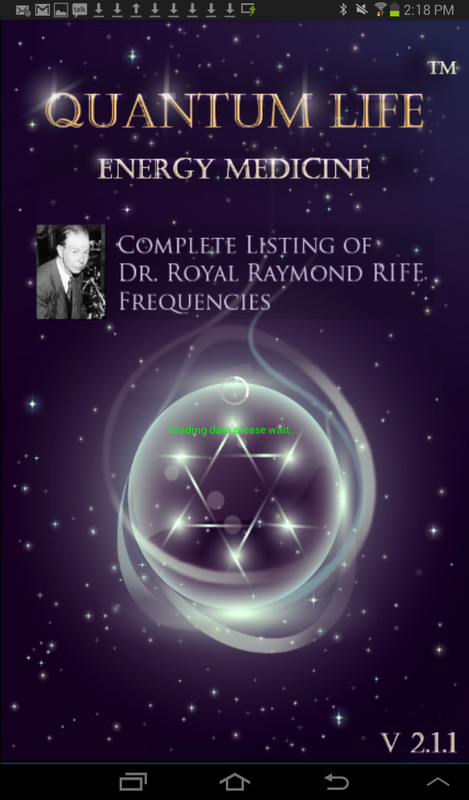 We have been studying how to improve RIFE audio frequencies by observing nature and sacred languages such as Sanskrit, Hebrew and others. In nature dolphins have overcome the frequency shift issue with complex holographic vibrational patterns. 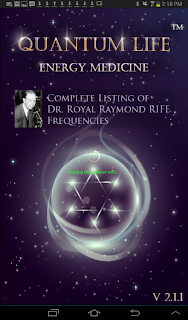 Not surprisingly the same occurs in Sanskrit and other sacred languages in which each phenomena or mantra also codes a geometrical hologram that expands the limited audible spectrum frequency range to higher realms. These geometrical patterns seem to be more complex in shape than the ones used by dolphins but they share the same core mechanism closely linked to what we understand by telepathy. We like to call it universal vibrational language (UVL). With the above said, Quantum Life RIFE 2.0 will implement both QSS and Sanskrit in the sound generation module.